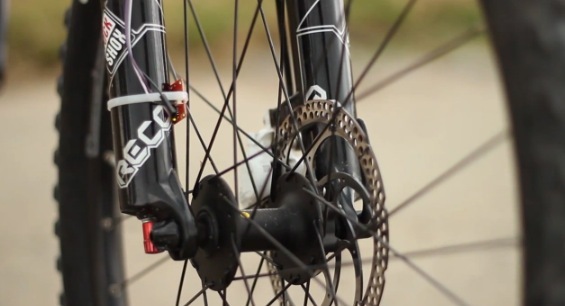 I will show you how to build a bike speedometer. It shows your speed, the average speed,the temperature, the trip time and the total distance. You can change it using the button. Additionally, the speed is shown on a tachometer. 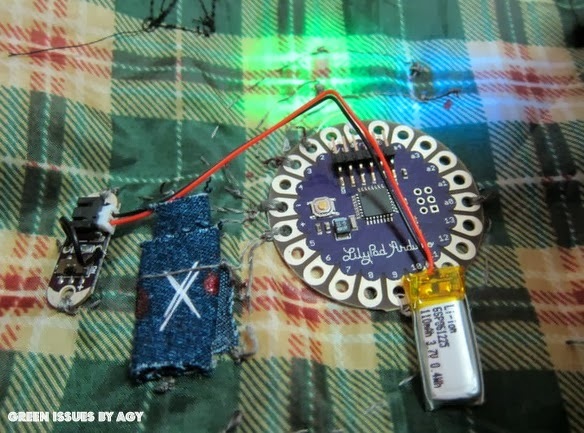 I built it because I like building new things, I have not found anything like this on the Internet so I want to show you how to build a good speedometer as the one on my bike is not as cool as I want . So let’s get started. 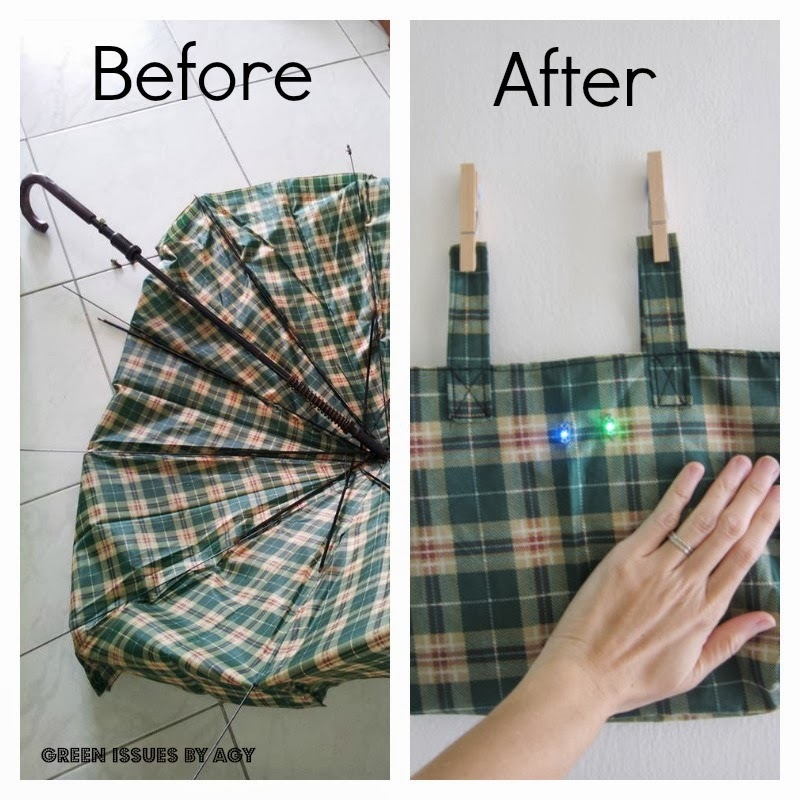 The bike bag is made from umbrella material to make it waterproof, and I made it with safety features using the Lilypad light sensor and LEDs. My husband always forgets his reflectors but with the bikebag always being on the bike, he’ll have no excuse not to be a safe cyclist! Follow the step-by-step tutorial on her website!